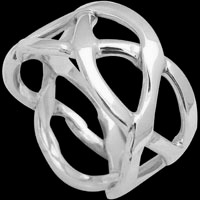 Our handcrafted .925 women's silver rings are certainly not understated. 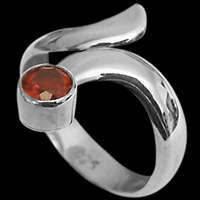 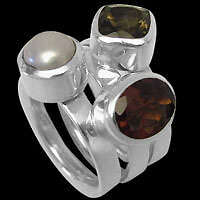 They are bold with cabochon and faceted gemstone full of life and colour. 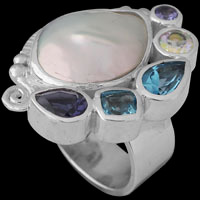 Here you will find women's silver rings set with everything from amethyst to garnet, rainbow moonstone, topaz, peridot, turquoise and citrine. 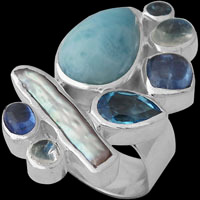 Our stylish gemstone and sterling silver rings make the perfect gift for Graduation Day, Anniversary Gifts, Mother's Day, Valentines Day or as a Bridesmaids gift for that special occasion you wish to commemorate. 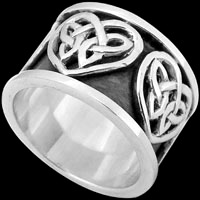 When ordering our womans silver rings, please note the finger size stated for each ring. 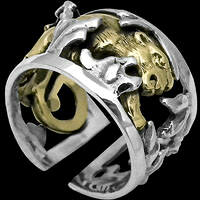 We do not re-size these rings, however we can exchange. 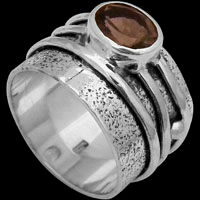 Please be sure that the ring you order will fit before placing your order. 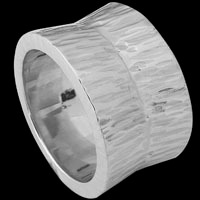 If you need to check your ring size, see our ring chart. 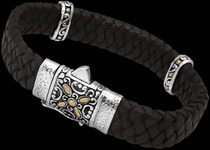 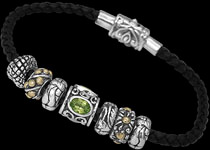 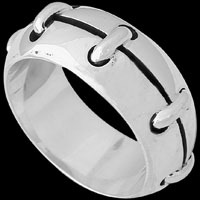 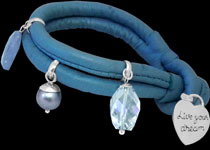 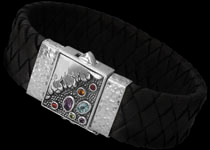 To convert these jewelry prices to your local currency click here.